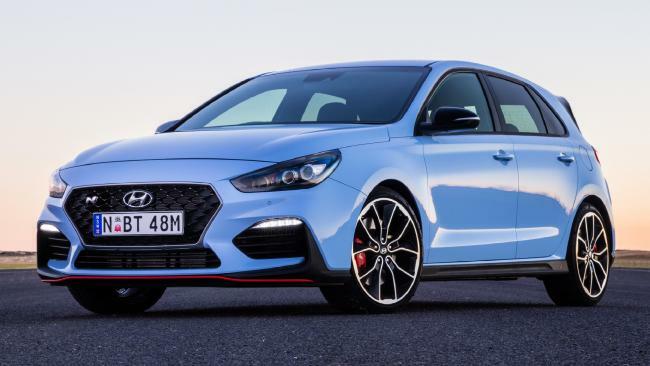 I enjoy your reviews on hot hatches but why do you not include the BMW 125i, which includes M body kit, suspension and brakes as well as an auto gearbox for $49,990 drive-away? 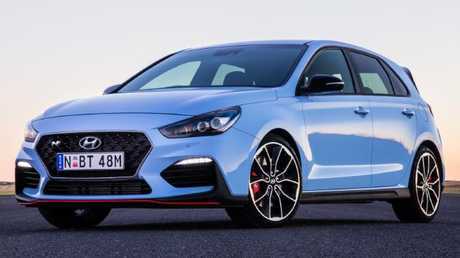 For traditionalists, me included, a "proper" hot hatch should be front-wheel drive - for example, a VW Golf GTI or Hyundai i30 N - properly raw, preferably manual and priced for the everyman. The 125i is a bit of a lone wolf with its rear-wheel drive and is still about $10K more than the abovementioned hatches. But it's still a cracking steer, quick, and decent value too. Re Toyota hybrids. I'm not sure why motoring journalists keep mentioning, "A replacement battery, if required, is about $3000." Yes, it is, but it's covered by an eight-year warranty. Many other aspects of Prius are very cost effective like transmissions with almost no moving parts and, in my case, brakes with no measurable wear and economy of 4.1L/100km. The only pain is Toyota's six-month rather than annual service interval. Toyota hybrids certainly have their upsides in terms of ownership costs but used buyers need to know that battery replacement, even if it's rare, is expensive once the warranty expires. Re Subaru Forester diesel particulate filters. I had the warning light come on regularly as I drove only 4km at a time. My Subaru dealer cleared and reset the filter under warranty. I followed their advice, now drive regularly on longer journeys and the problem has stopped. Re Subaru DPF problems. Check or replace your turbo hoses. The smallest leak can create the issue. Our Outback had a leak, I replaced both turbo hoses for $70 and the fault was cleared and hasn't returned. What are your thoughts on a 2005-10 VW Touareg V6 turbo diesel? I own a caravan with a towing weight of 3200kg loaded and I'm selling my Toyota LandCruiser V8 as it's too high to climb into because of my back problems. 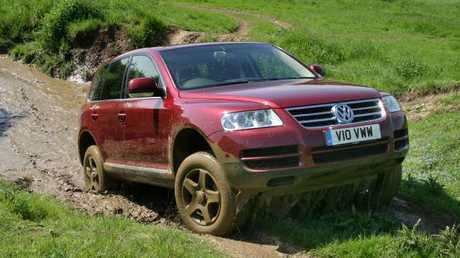 Owners of the 3.0-litre Touareg report it's a talented tow vehicle and you'll need its 3500kg capacity with your heavy rig. It's less truck-like when compared to your LandCruiser but still needs a bit of climbing into, so check you can with your bad back. They can be expensive if they go wrong and many will have had a tough working life. Best get a specialist to check over any you're considering as they're not a cheap used car - but find a good one and you should love it. 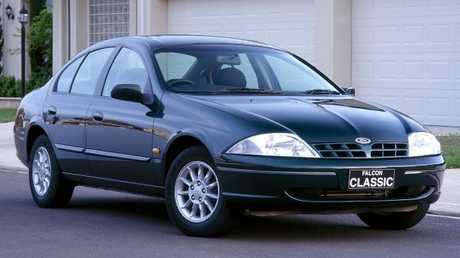 I'm 85 and have owned a 1999 Ford Falcon from new. My daughter wants me to upgrade to a Mercedes, BMW or Jaguar. Can you advise on the overall package, new or ex-demo, servicing etc. I like driving to visit my grandchildren interstate. If you have the funds, why not treat yourself to European prestige? On the minus side, service and repairs will cost more than your Falcon. On the plus side, the fuel economy of a modern car will save you a fortune if you travel such mighty distances and there are three-year warranties on new models. Try all the brands you mention, make sure dealers treat you with respect and, if this is the car for you, order a new one to your exact specifications. Me? In my '80s I'd go for a Mercedes C-Class sedan. I have owned a 2014 VW Golf GTI since new. The water pump failed not long after the warranty expired but VW replaced it at no cost to me. The replacement pump then failed within six months. I have to wait weeks for a replacement part to be sent from Germany. Do I have a claim for replacement at no cost again? Water pumps should surely last longer. VW Australia says there are no reports of any endemic issues with the GTI's water pump. Admirably, they did a goodwill fix before when it was out of warranty (arguably VW's warranty is too short by current standards). VW says: "If there's a genuine fault discovered with the part, or an issue caused by the subsequent repairs on our side, we will of course take care of it for the customer again." Persevere with your dealer, ask them to discover why a part less than six months old failed and hopefully they'll remain on your side. What is it about sloping roofs in modern car design? Drawbacks are less headroom and reduced rear vision. Are there advantages such as improved aerodynamics and fuel economy? These issues could influence a purchase decision. Style, John, It's all about style. Plus a bit of improved aerodynamics. 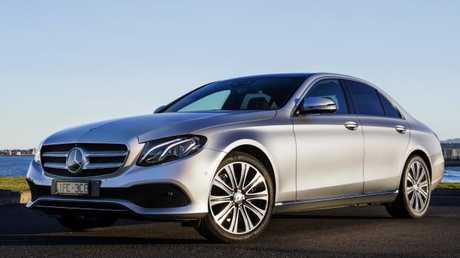 Mercedes has made the "coupe-esque" roof a trademark on its sedans and wagons - on some, the E-Class sedan, for example - it's a triumph. I've found on some sloping roof designs that rear headroom isn't really compromised though it can just feel a bit more claustrophobic. Four-door "coupes" technically shouldn't exist but it's good marketing talk, and we can't pretend they don't look sexier than normal sedans. Is this the best billy cart you've seen? Time for a derby! Are three-cylinder engines louder than four-potters?